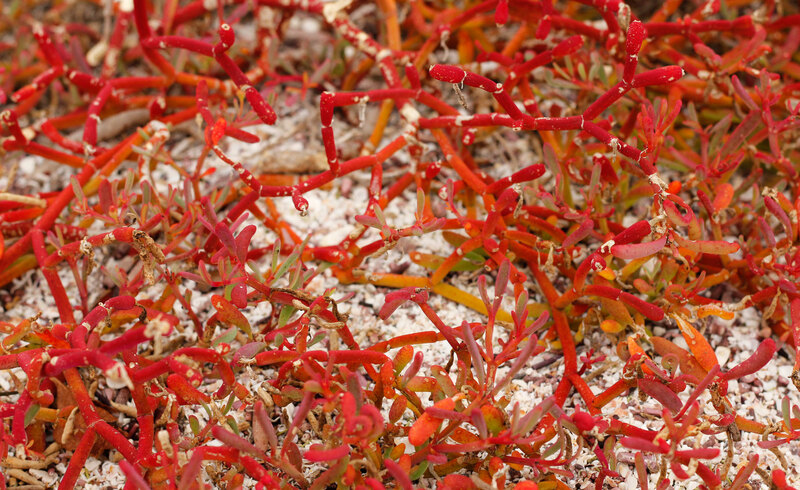 Discover some of the projects going on right now in Galapagos. 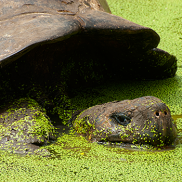 Our first project spotlight section features the most famous of Galapagos residents, the giant tortoise. Learn about their history, their significance to Galapagos eco-systems, the threats they face and what projects are at work to improve our understanding and protect their future. The history of giant tortoises in Galapagos is a catastrophic tale. Learn more about the methods conservationists, ecologists and biologists are using to protect and learn more about this magnificent species. The Galapagos penguin is a unique species which is has gone through devastating population declines due to past El Niño events. 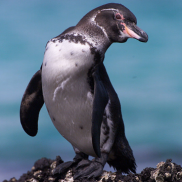 Learn more about the Galapagos penguin and how scientists are trying to protect this extraordinary species.